The latest Office apps, like Word, Excel, PowerPoint, and Outlook. The ability to install on PCs, Macs, tablets, and phones. 1 TB of OneDrive cloud storage. 60 Skype world minutes per month. Frequent updates and upgrades not available anywhere else. 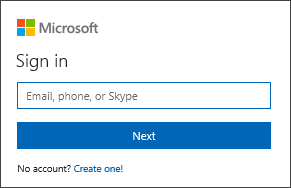 On My Office Account, select Install. Want to reinstall or install Office on another computer? Go back to Step 1. Need more detailed steps or want to install the 64-bit version of Office? See Install Office.